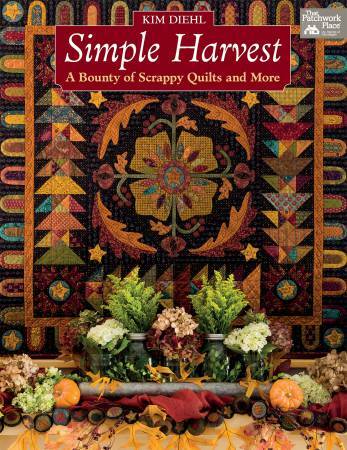 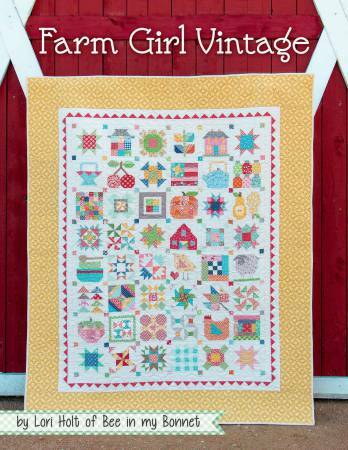 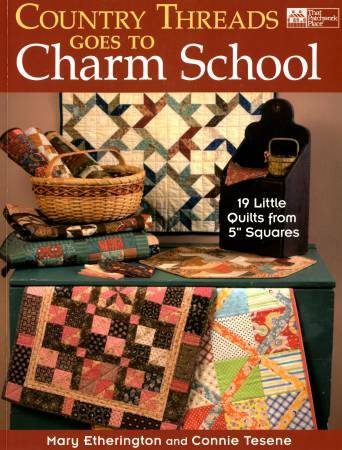 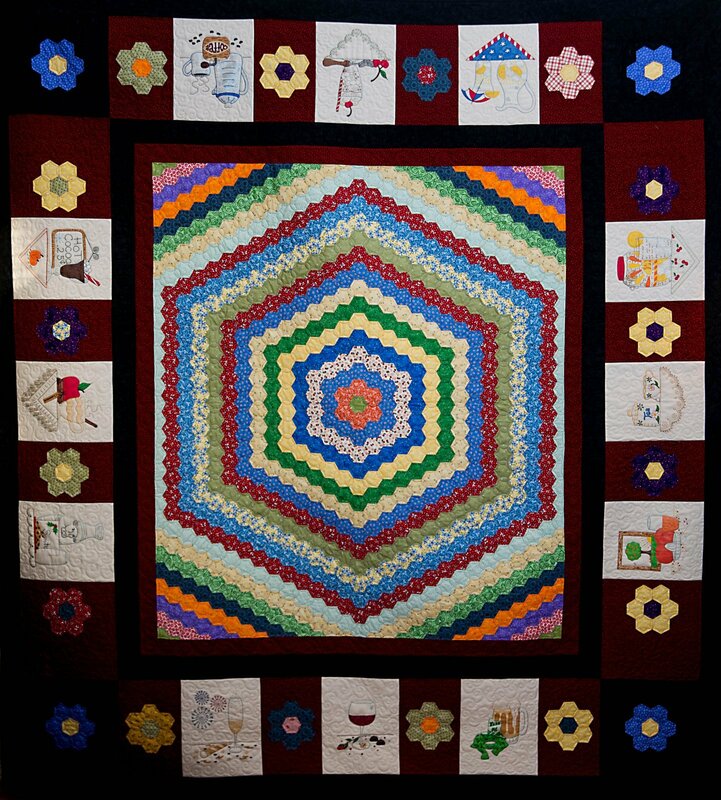 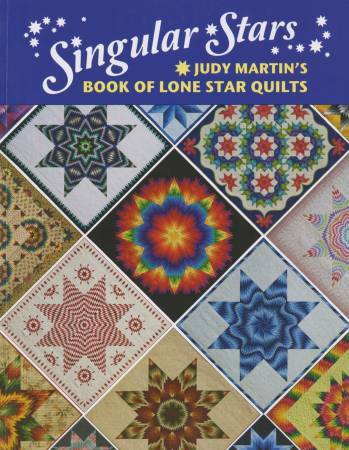 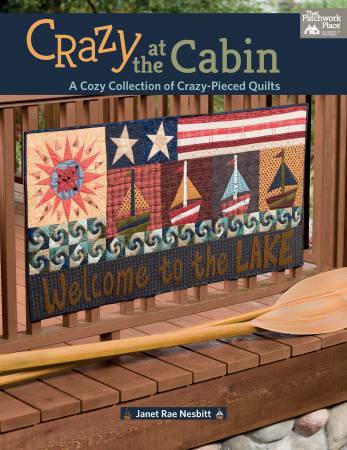 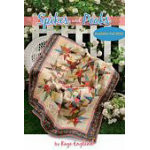 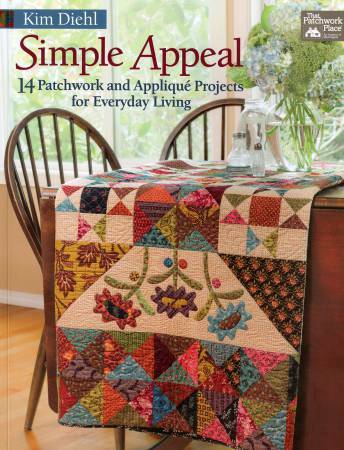 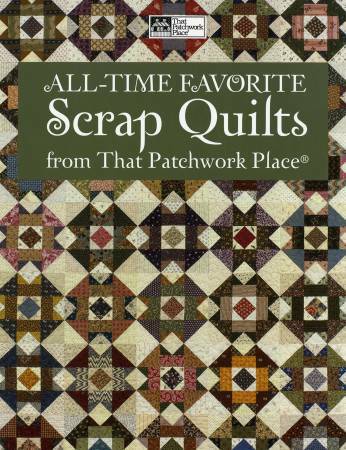 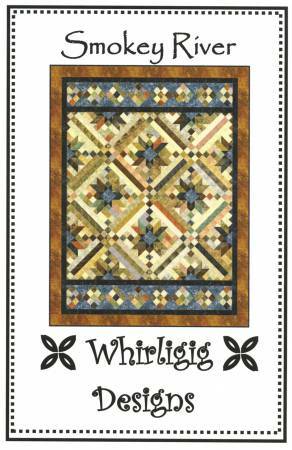 Farm Girl Vintage - Projects from quilts to potholders. 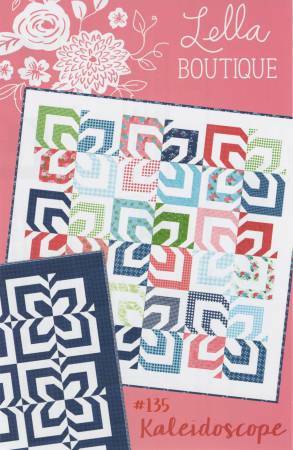 Mix and match blocks. 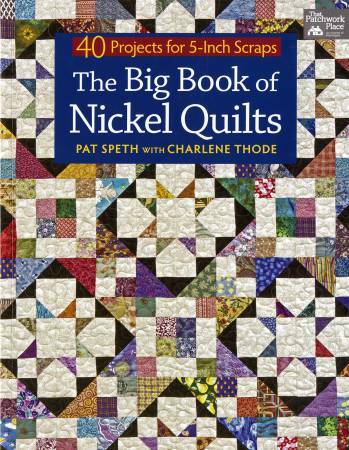 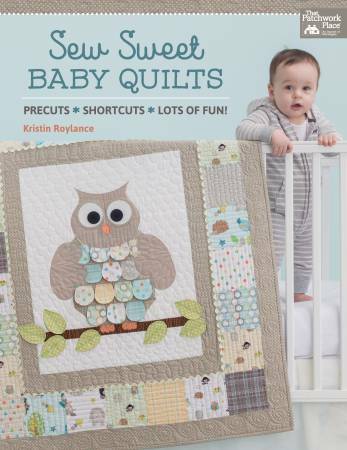 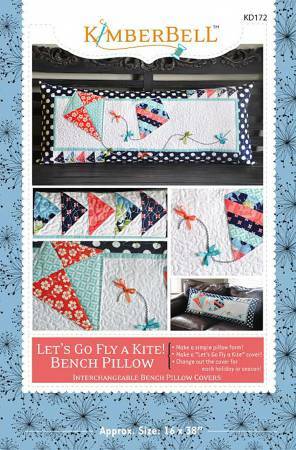 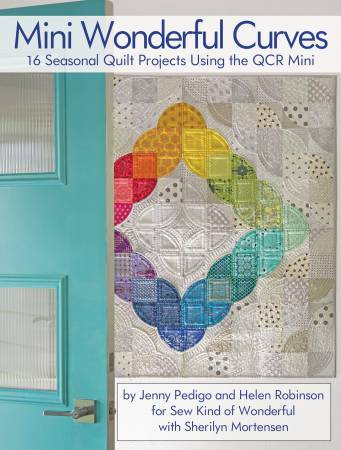 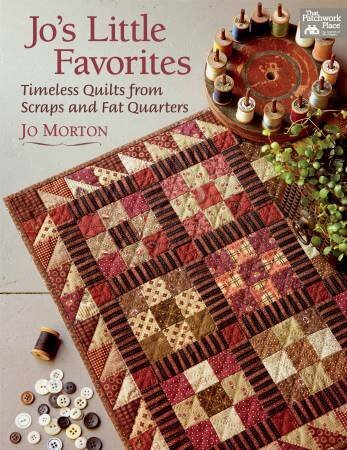 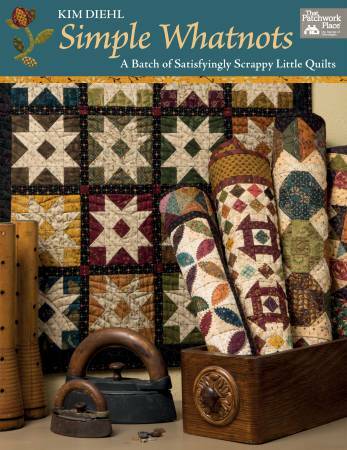 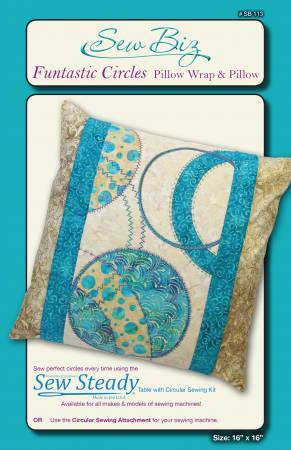 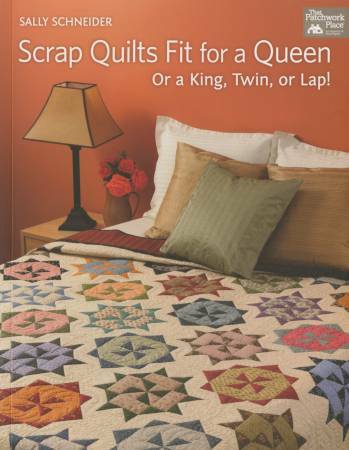 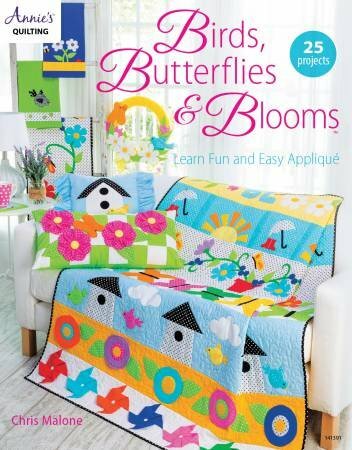 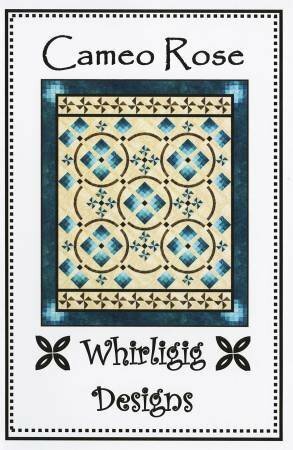 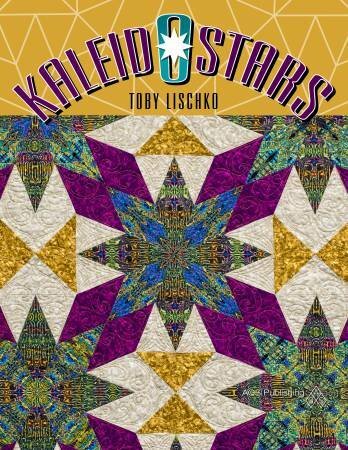 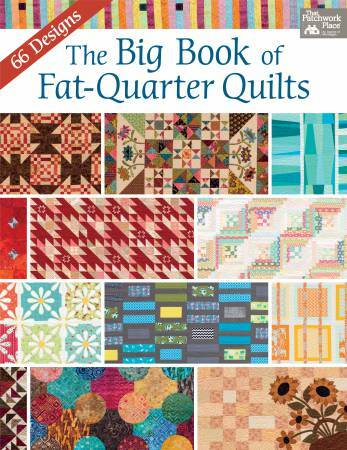 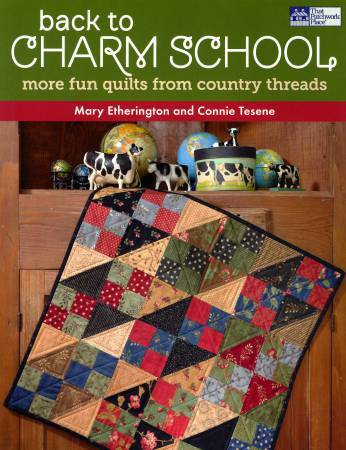 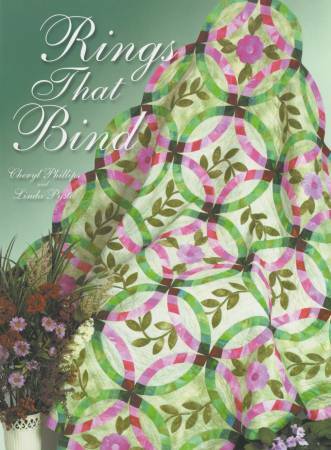 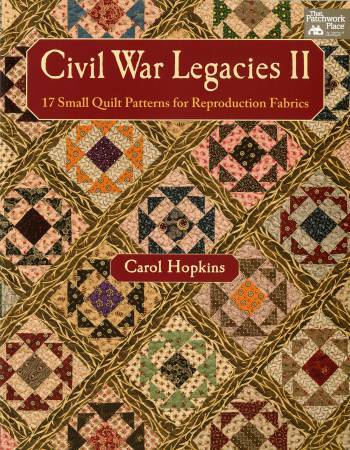 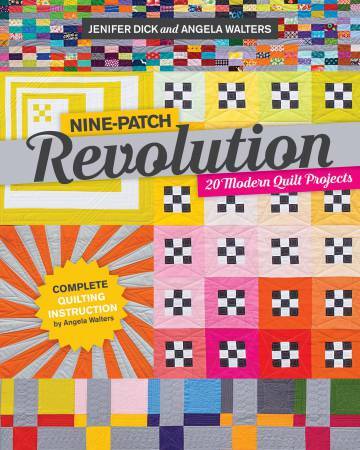 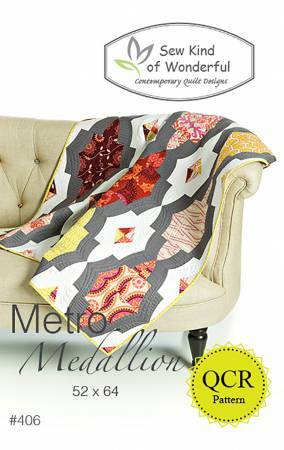 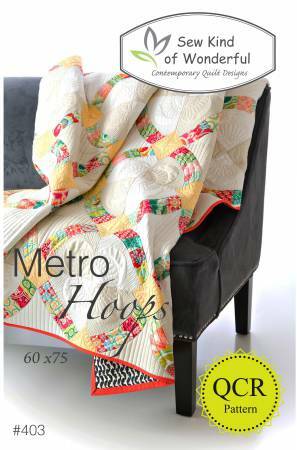 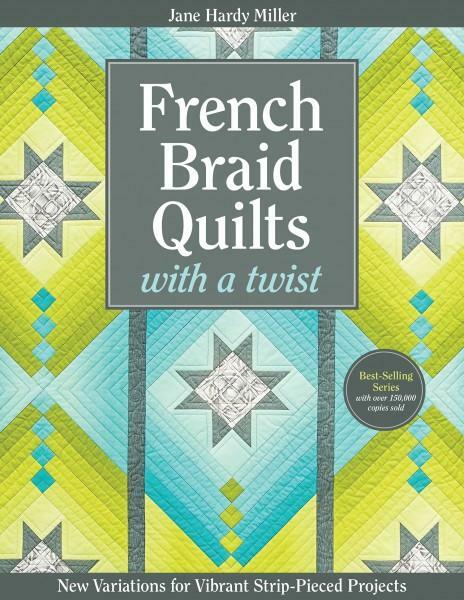 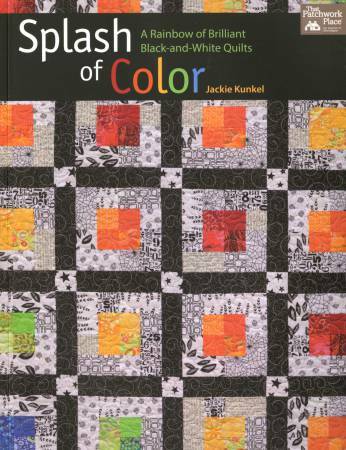 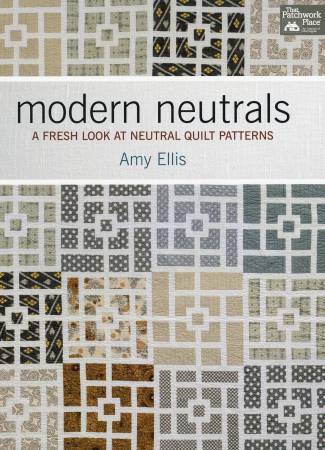 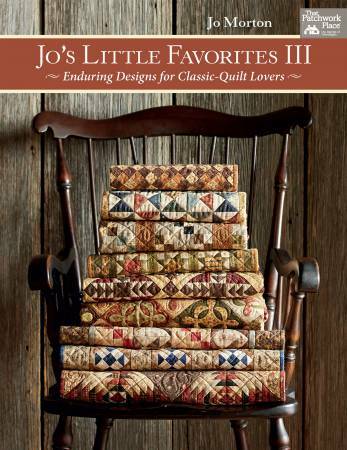 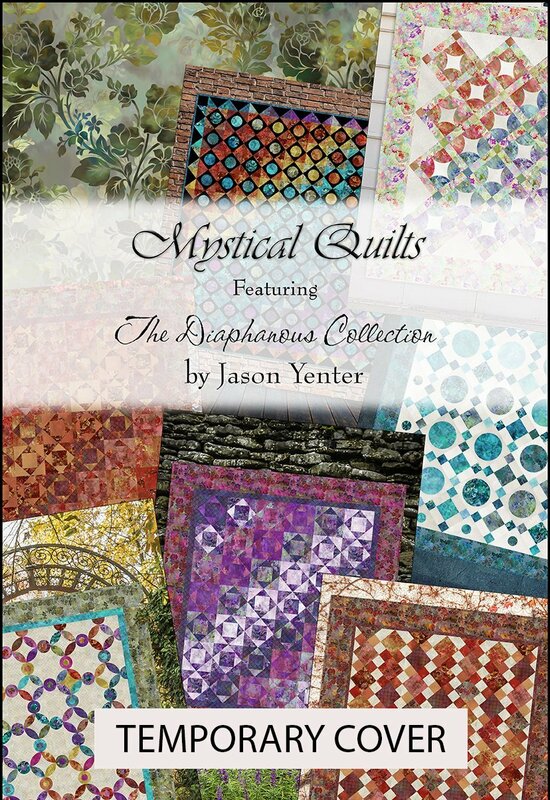 French Braid Quilts With A Twist - Softcover 8 quilt projects. 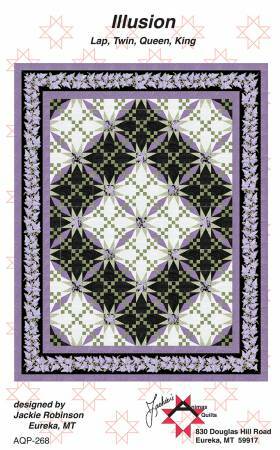 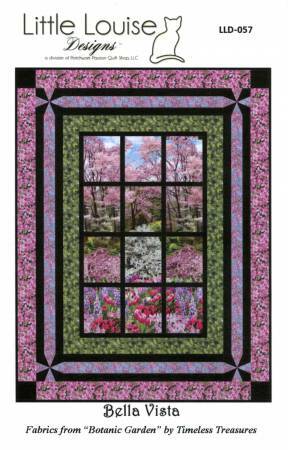 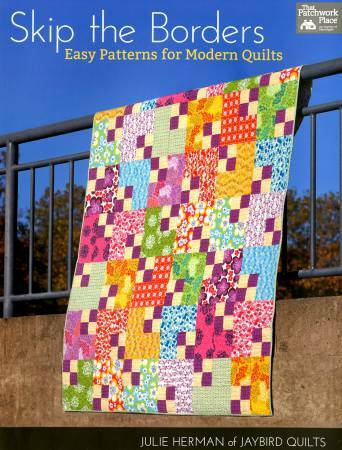 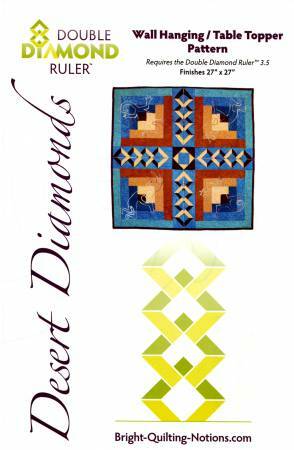 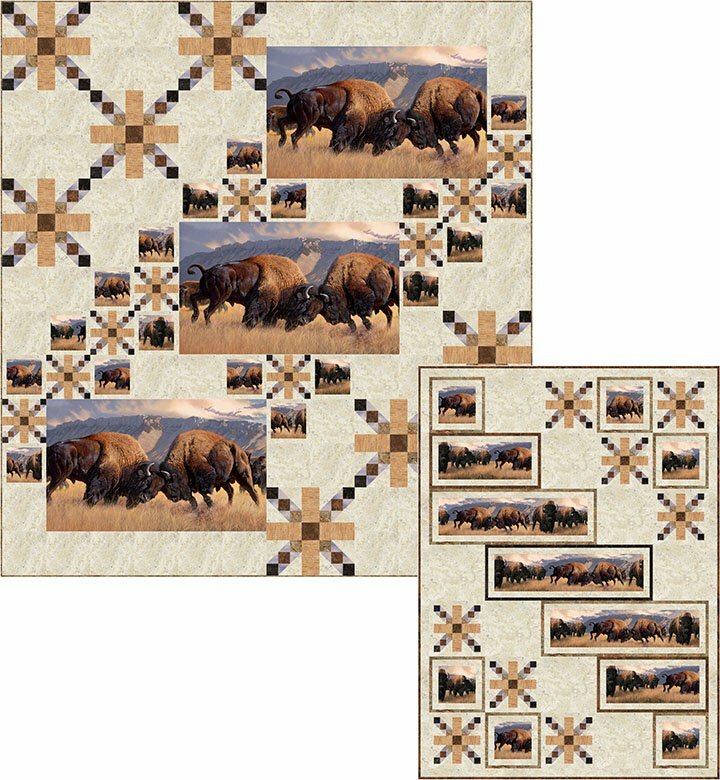 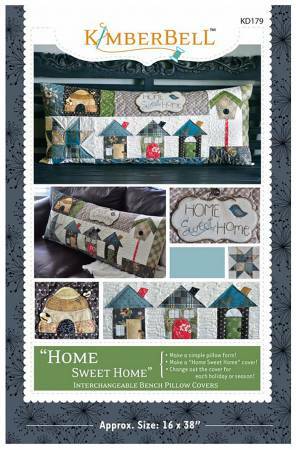 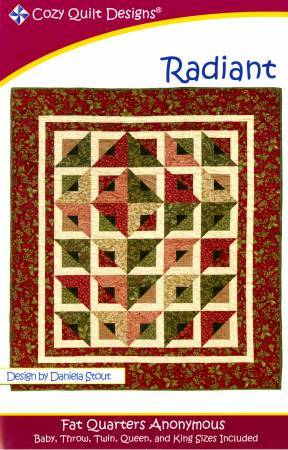 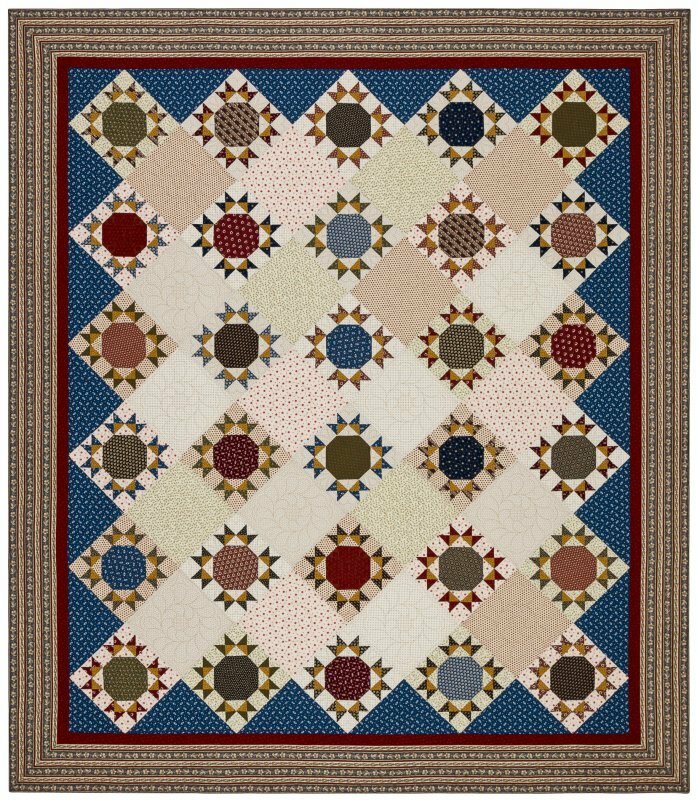 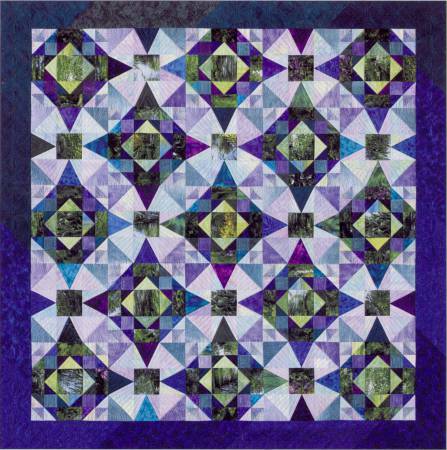 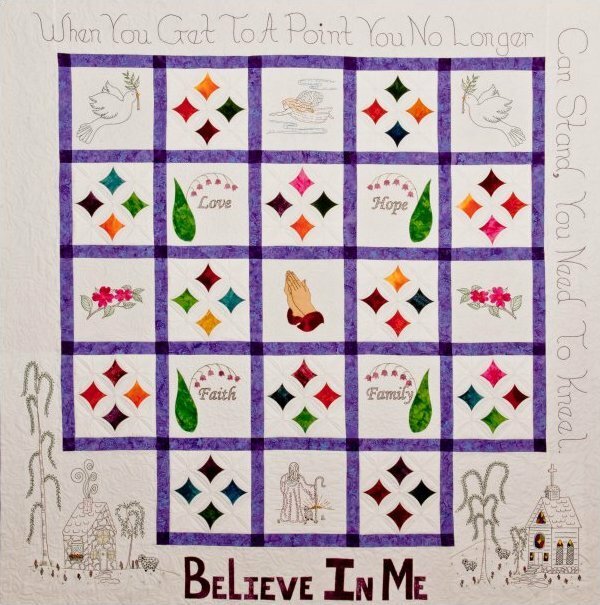 Easy strip piecing and clear instructions guarantee success for quilters of all levels. 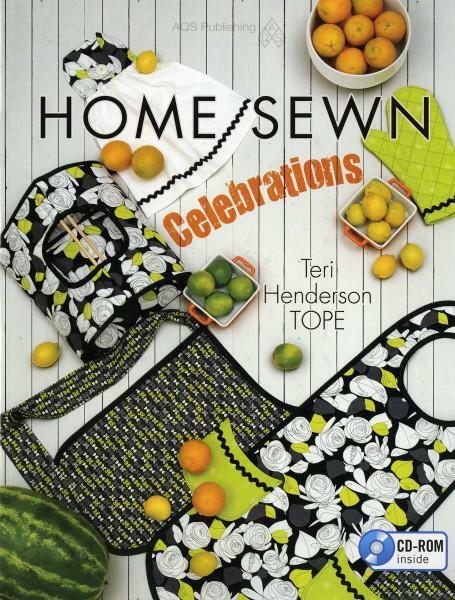 Home Sewn Celebrations. 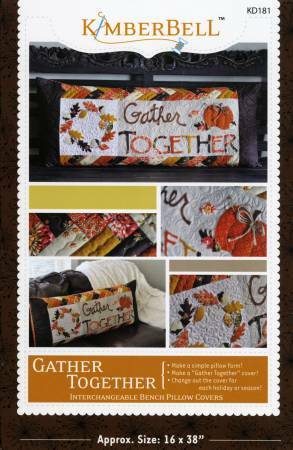 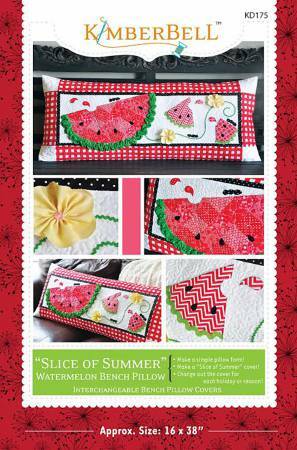 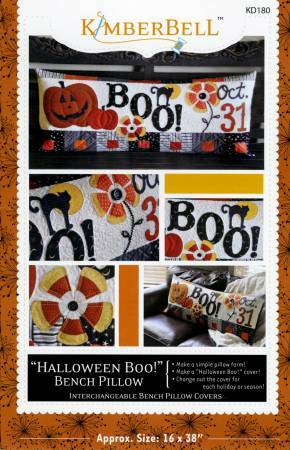 Includes patterns for potholders, party banners, table runners, aprons casserole carriers and even monsters. 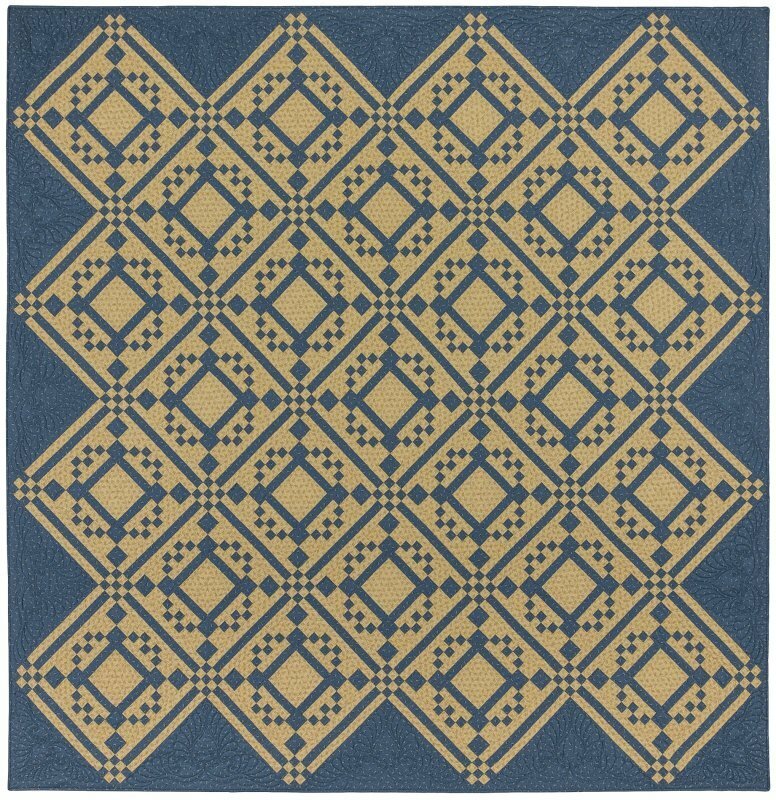 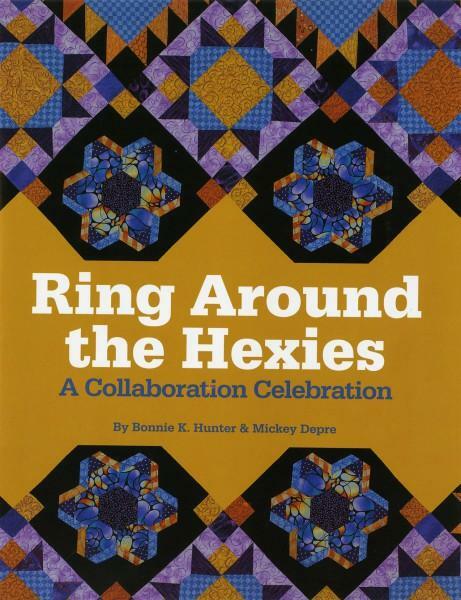 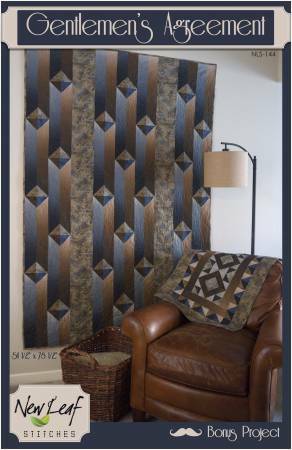 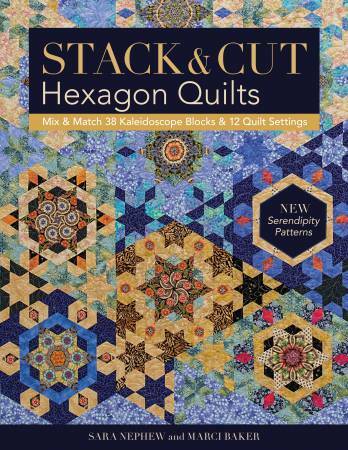 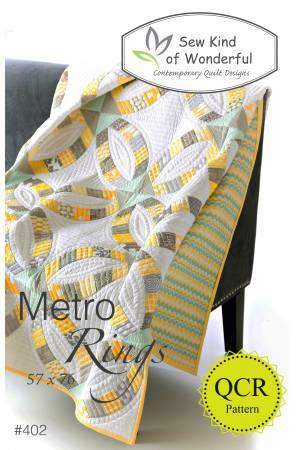 New Hexagon - Softcover Select from 52 patterns for 6 inch blocks. 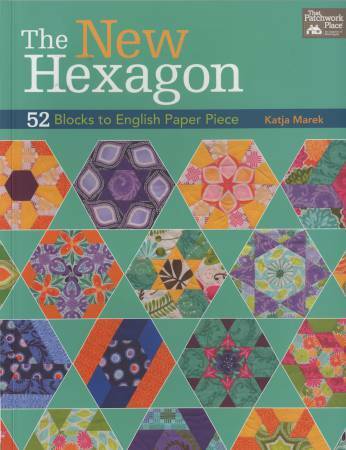 Divide the shapes within the hexagon outline and discover new shapes. 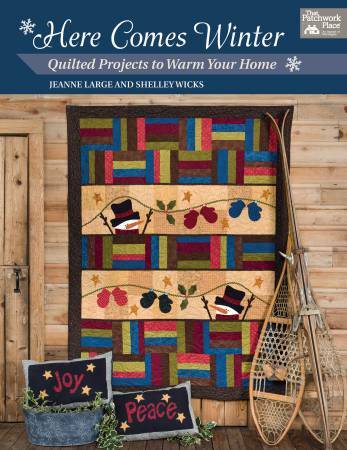 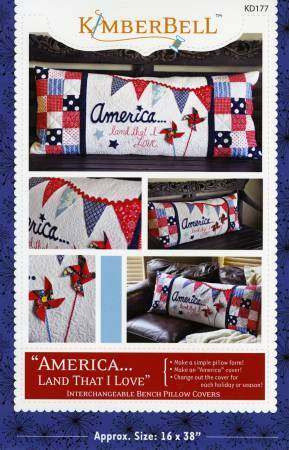 Stitch projects ranging from mug rug and candle mat to a bed-sized quilt.